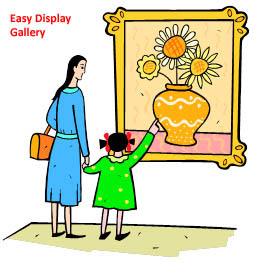 Hangs as easy as a picture – everything included! No hooks or clamps that could damage your quilt. Rare earth magnets holds quilt in place on underside of hanger. 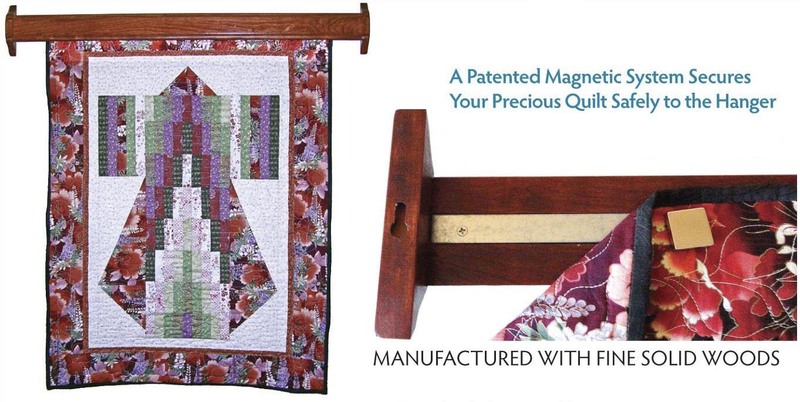 Magnets are strong enough for quilts with or without a sleeve. Safe for tapestries and rugs. Rotate the quilt for any viewing angle. Standard widths are 12", 24", 36", 48", 60"’, 72". Custom widths available. Standard Wood Selection: Solid cherry, mahogany, maple, oak & walnut.